Kammarton Bulgaria participates from 24th to 29th September 2018 at the International Technical Fair in Plovdiv with a stand 13H1. 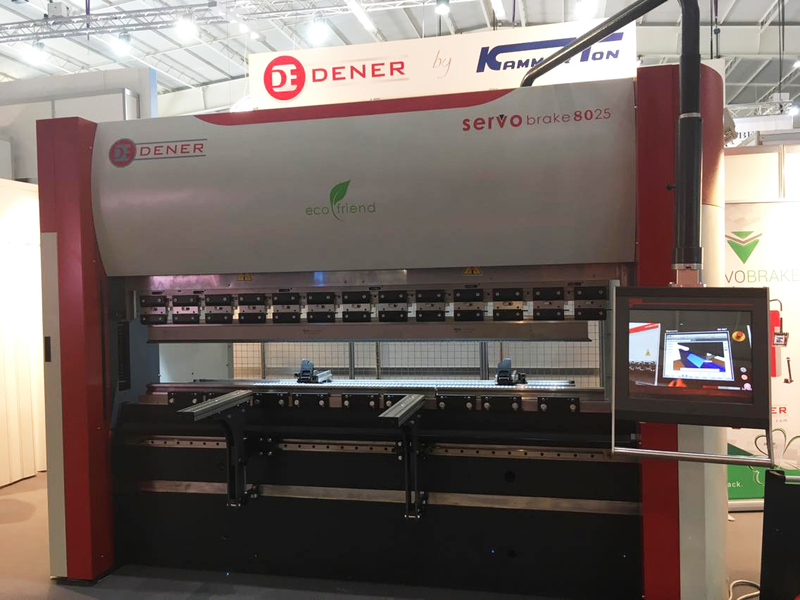 The emphasis this year is our partner DENER - a manufacturer of Fiber Laser Cutting, Servo Electric Press Brake, Hydraulic Press Brake, Hybrid Press Brake, Guillotine Shear and Plasma Cutting Machines. We present CNC Servo Electric Press Brakes, combining the performance, accuracy, flexibility and reliability of the eco-friendly machines.